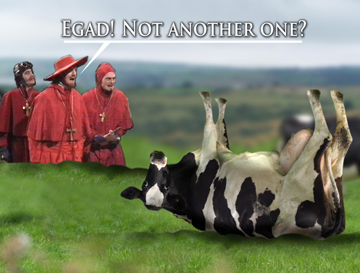 Dude, nobody expected the spanish inquisition on this website…..
Where is that guy from? Rhode Island or Massachusetts? Such comedy wit the likes I’ve never seen before. Boy, I will tell you — that Dave is such a wit and talent that Massechucettes couldn’t hold him and they had to annex Rhode Island for the overflow. Well that makes sense. I’ve seen the guy and he’s gained so much weight that he has his own zip code now.